LUV Listen: Listen. Understand. Validate. 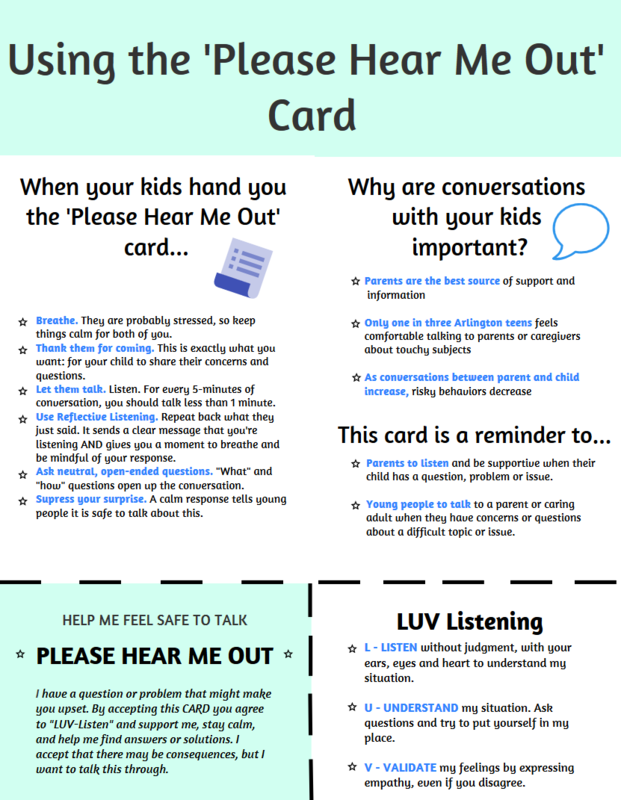 LISTENING to our children is the best way to build a relationship with them! 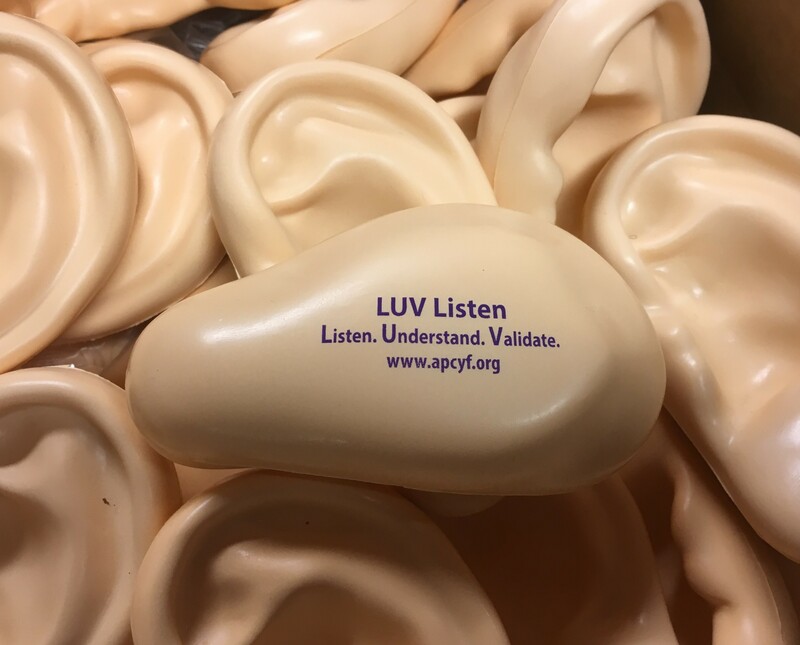 LUV* Listening is the best form of listening. 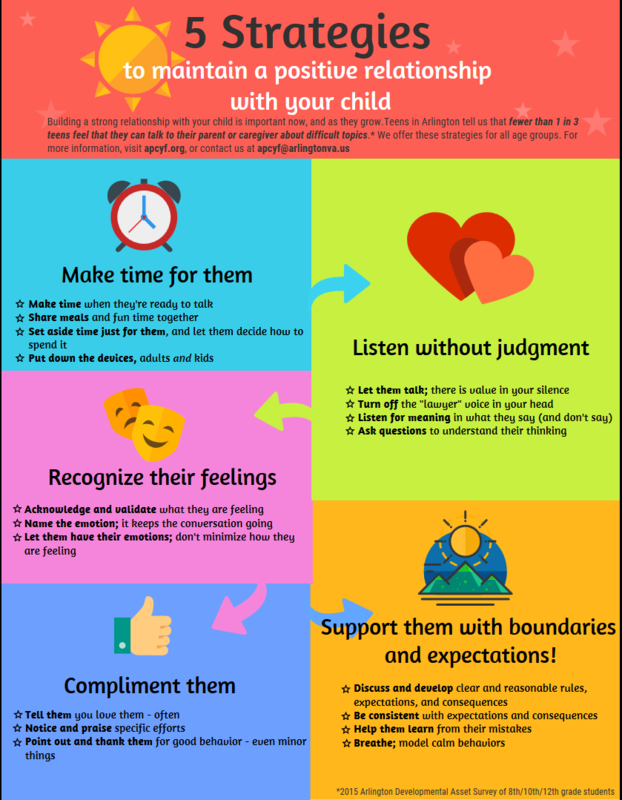 Building a strong, close relationship with your child is important now, and as they grow. Our teens tell us that only 1 in 3 feel that they can talk to their parent or caregiver about difficult topics*.